Granite Countertop Warehouse has a great variety of Grade A Black granite slabs at hugely discounted pricing. Granite Countertop Warehouse is famous for its variety of black granites. Our selections can easily match any style of décor. From Classic to Modern accents, our granites can certainly fit into the color scheme you are looking for. 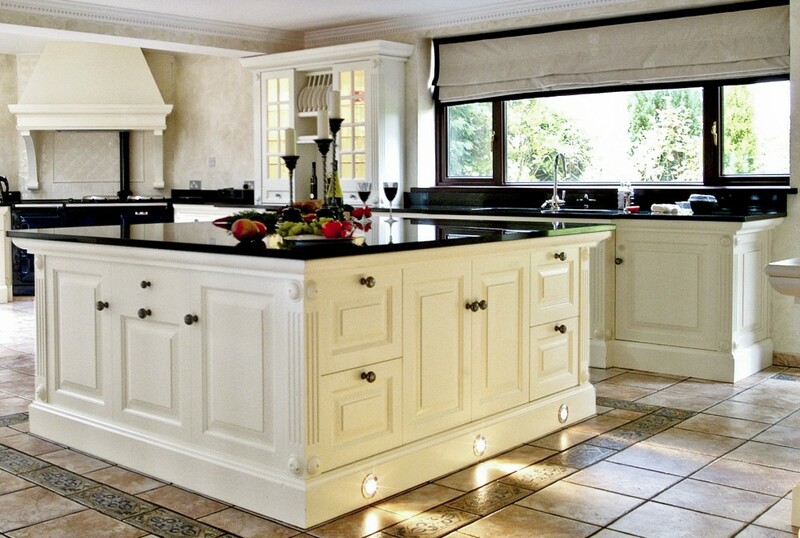 Black granite is very popular and is always in high demand. Some of our most popular colors include Absolute Black, Black Galaxy, Black Pearl, Cambrian Black, Impala Black and India Black. Black Granite can vary from slab to slab and Granite Countertop Warehouse is dedicated to bringing you as many options as possible. As a direct Importer, Granite Countertop Warehouse has trucks delivering slabs daily. Individual color inventory is sold at a first come first serve basis but we will reserve your particular slab. Popular exotic whites and grays don’t last long in the slab yard that’s why it’s important to claim your slab. Colors availability changes daily.